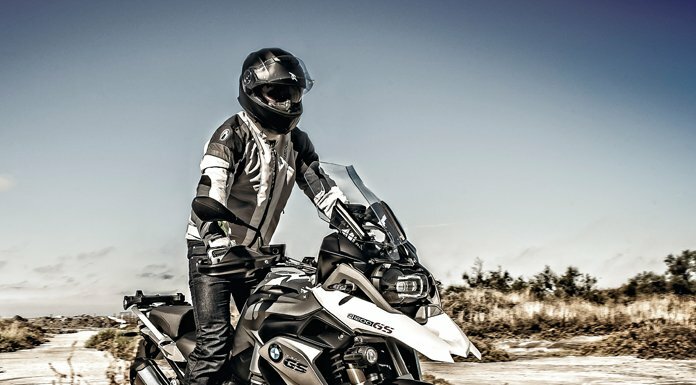 These waterproof motorcycle trousers are CE certified, light and comfortable. They have a padded thermal lining for colder days that can be removed when things start to heat up. A technical internal lining of Polymesh with waterproof and breathable membrane make them light and pleasant to wear. Adjustable, elastic waist and adjustable bottom of leg mean that you can make the trousers really feel your own. Protection that a motorcyclist needs: The outer shell is made of high tenacity Polyester which is robust and highly abrasion resistant. What’s more is that the trousers make use of the Furygan Skin Protect lining, approved by Furygan’s R&D department, Motion Lab. This lining is used to reinforce textiles to better withstand tearing and abrasion. The Trekker Evo's can also boast certified D3O knee and hip protectors which offer full protection without restricting comfort and freedom of movement. The knee protectors are adjustable, so that you can get the best protection. Easy to put on and take off: They are easy to put on due to the zippable flap at the bottom and two varying length connecting zips at the waist mean you can make a secure connection to your jacket and stop getting wind chill up your back. Finally, there are multiple reflective panels to help you get better seen when riding in lower light conditions.